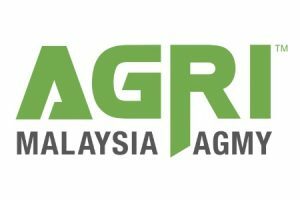 Agri Malaysia is aimed to be the most professional and comprehensive agricultural trade exhibition dedicated to local and international market players for an exclusive product and technology showcase. This unique platform shall bring industry stakeholders under one roof for business expansion, learning and networking in order to achieve a greater improvement for overall industry. Agri Malaysia is a professional platform designed for the market players and industry stakeholders to explore for business opportunities and technology in both local and international market. It had been well-responded by industry stakeholders in its inaugural edition and it had successfully gathered thousands of market players and nationwide visitors under one roof. In second edition this year, Agri Malaysia aims to bring in more variety of showcase and knowledge to present a more comprehensive industry event for agriculture sector in Malaysia. Palmex Malaysia 2015 created a platform for both upstream and downstream palm oil companies to explore wider business opportunity and creating the global awareness of the palm oil industry. This is an international event bring together 5000 industry professionals to visit the strategic, operational and technology aspects of the Sabah and Asian’s palm oil industry. Nevertheless, Palmex 2015 presents unparalleled marketing, educational and networking opportunities, and market presence and penetrates emerging market in Sabah, Malaysia. 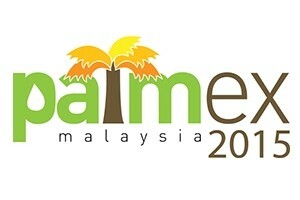 Palmex Malaysia has been rated as one of the top Palm Oil Technology’s event in Malaysia by USD60 million sales transactions in 3 days event with more than 5,000 local and overseas visitors.